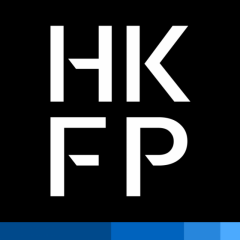 This post was written by Catherine Lai and originally published on Hong Kong Free Press (HKFP) on January 4, 2018. The version below is published on Global Voices under a partnership agreement. China's top news aggregation app, Jinri Toutiao, plans to hire 2,000 new employees to monitor content on its platform, after the country's internet regulator cracked down on its content. In the hiring process, the company will give priority to members of the Communist Party. Jinri Toutiao, which means Today’s Headlines, is a customized RSS feed reader that provides content to readers based on their interests, using data and recommendation algorithms. Founded in 2012, the company CEO Zhang Yiming boasted at the 2016 World Internet Forum that its news application had 600 million registered users and that 140 million active users spend 76 minutes on the application each day. While the application uses artificial intelligence to customized news feeds for readers, the technology is still subject to state censorship. Last week, the country’s top internet regulator accused the news app of spreading pornographic content. Mainland Chinese media outlet The Paper reported on 3 January that Toutiao was recruiting 2,000 content reviewers. According to a job advertisement, Toutiao requires staff to examine around 1,000 items per day for illegal content and is seeking candidates who are passionate about news, care about current events, and have good “political sensitivity and judgement.” The position requires applicants to hold undergraduate degrees or above, and said Communist Party members would be given priority. The company already employs over 4,000 staff members whose primary purpose is to review content. The number of content reviewers will reach 10,000 soon, said Jinri Toutiao's chief editors, making theirs the largest such team in the country. Following the regulator’s order last week, the app also closed its “society” channel of the app and replaced it with one entitled “new era.” This has become one of the default sections in the app. Why the name change? During the 19th National Chinese Communist Party Congress, Chinese President Xi Jinping's thoughts were added to the party constitution under the section “Thoughts on Socialism with Chinese Characteristics for a New Era.” Since then, “new era” has become a common political term used to refer to Xi's leadership. Prior to shuttering its society channel, similar channels such as “News recommendations”, “Hot topics” that reflected what was happening in the society had been shuttered. This is quite terrifying. I think in the near future, Jinri Toutiao will not have interesting content, unless there is a big change in society. In the future, as we have anticipated, it could be difficult for us to access real news. The society channel of Jinri Toutiao was already filtering news reports strictly according to official propaganda requirements. But censorship can never go too far for some. Self-censorship, face-to-face talk, shuttering channels, setting up a “new era” channel. There is no more screaming, and you can't even keep silent. It is only a matter of time before someone is forced to stand up to pledge loyalty. All this became inevitable, starting from the day when they blocked people who were speaking out. This is great, 2018, the beginning of new era. 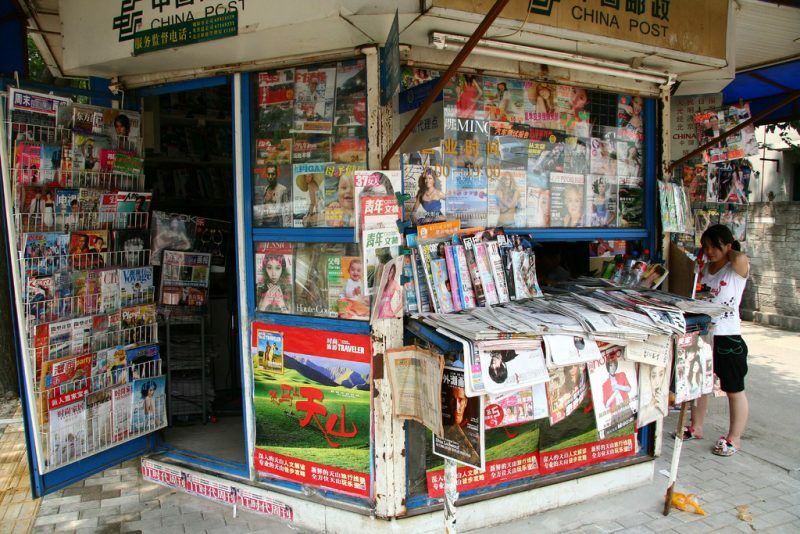 Toutiao said it replaced the section in order to “better promote the main theme, disseminate the spirit of the 19th Party Congress, and report on the building of the new era.” It also said it was cleaning up independent media accounts with low-quality content, and had closed 1,101 channels. In the short term, [the changes] can indeed show the effect of the authorities’ intimidation, but the authorities cannot possibly monitor nearly a billion netizens.